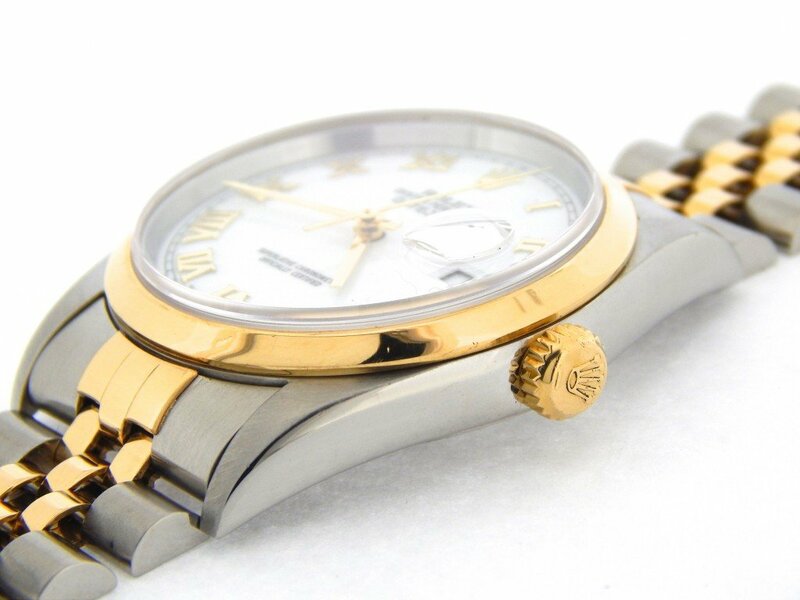 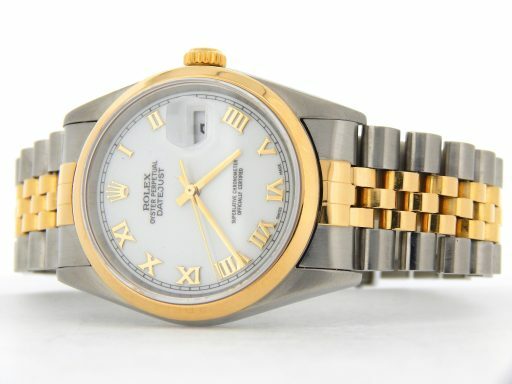 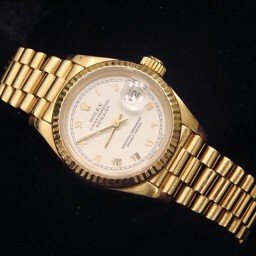 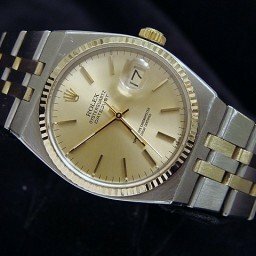 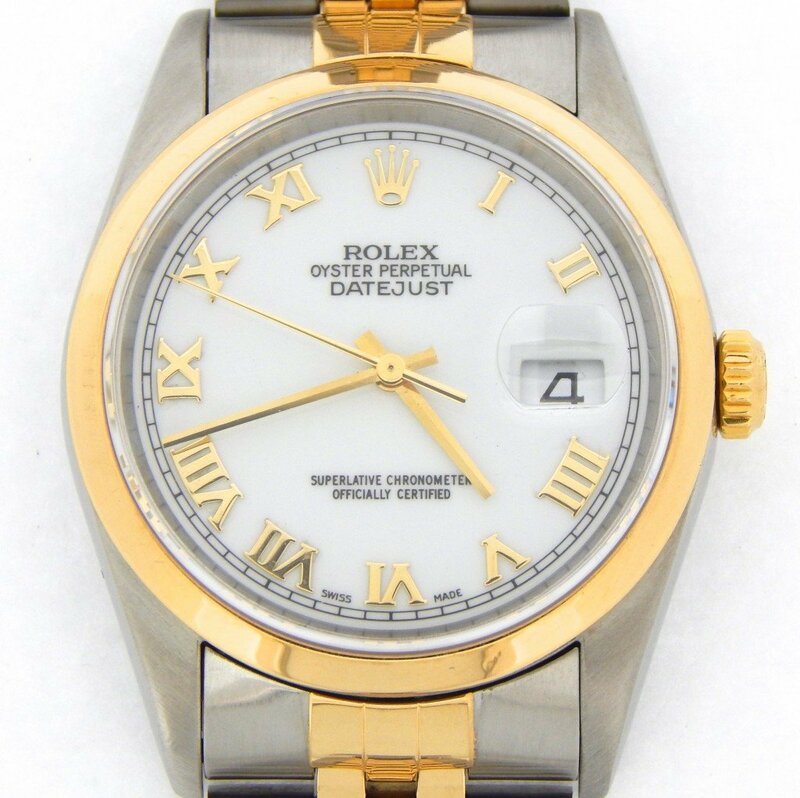 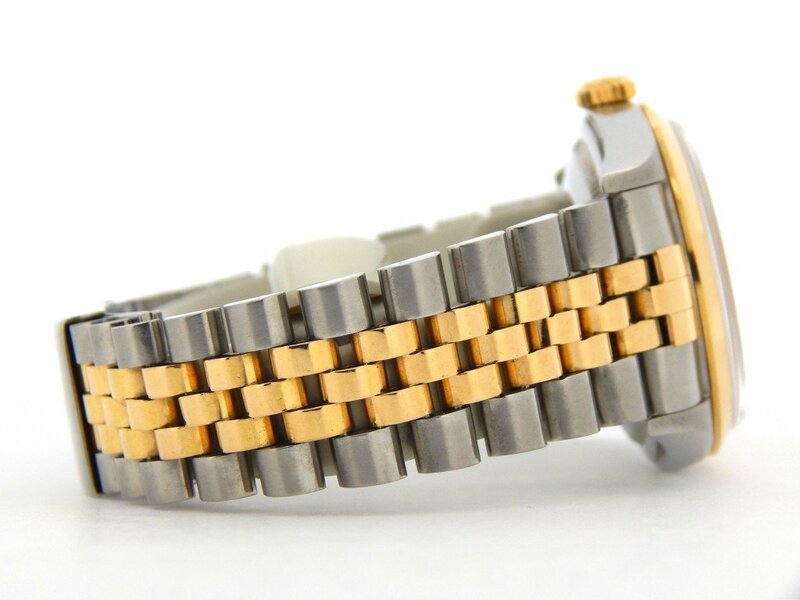 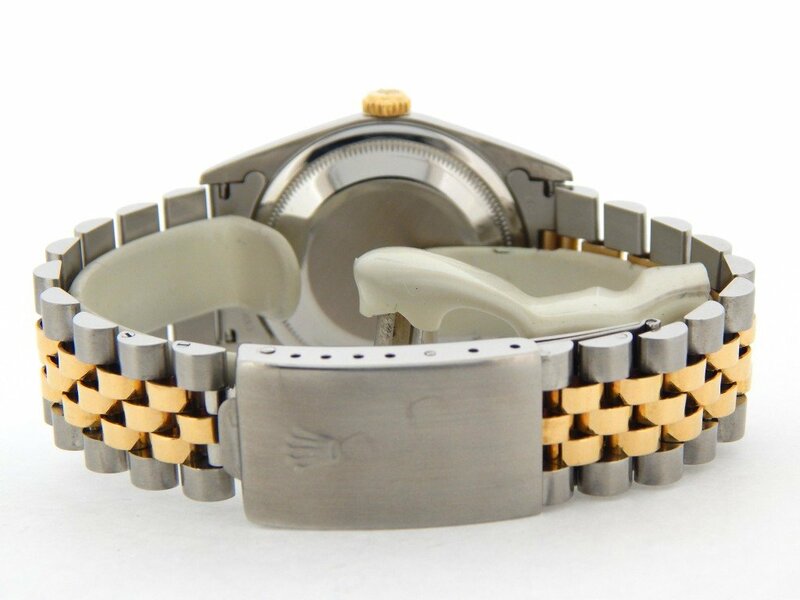 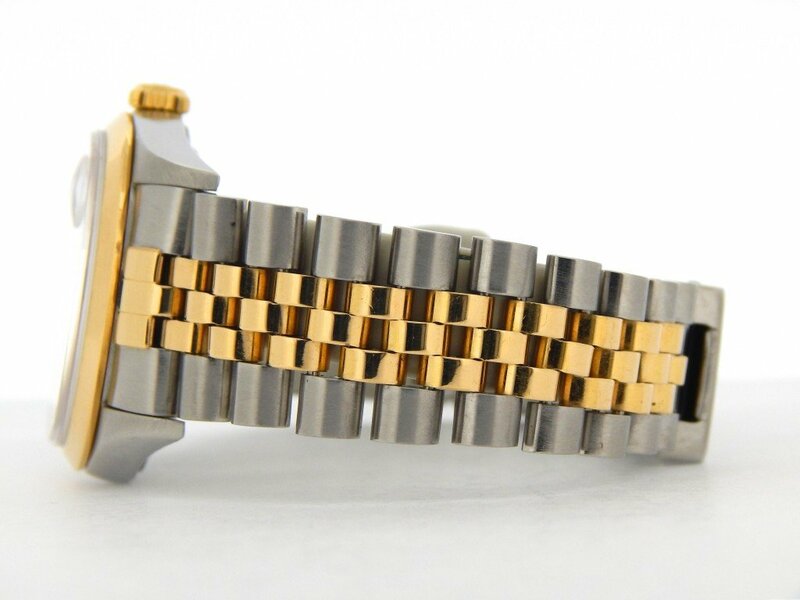 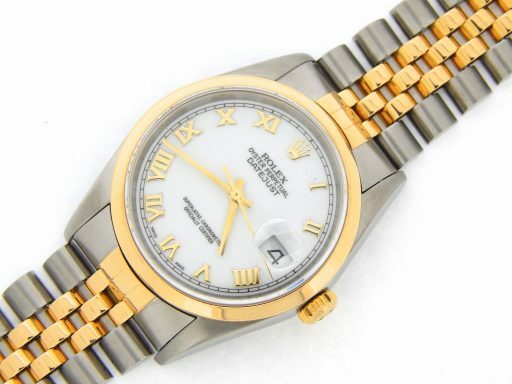 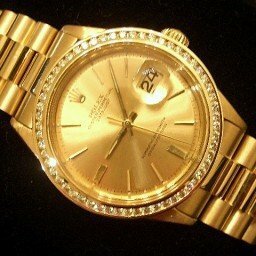 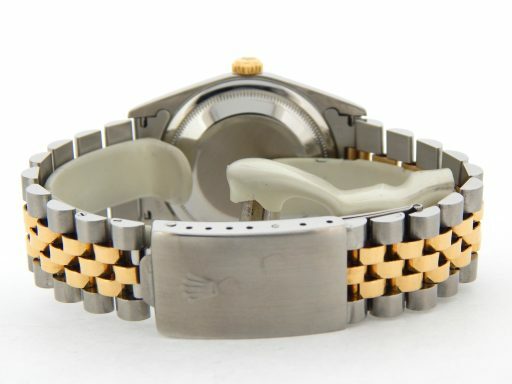 BeckerTime is proud to offer this nice Men’s 36mm GENUINE ROLEX 2Tone 18K Yellow Gold & Stainless Steel Datejust Watch ref #16203 with a custom refinished White Roman Dial. This is the desired QUICKSET MODEL with the SAPPHIRE CRYSTAL and a Rolex Jubilee band. 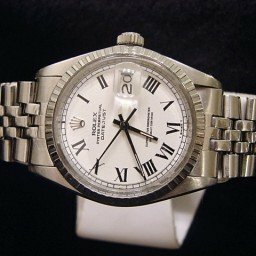 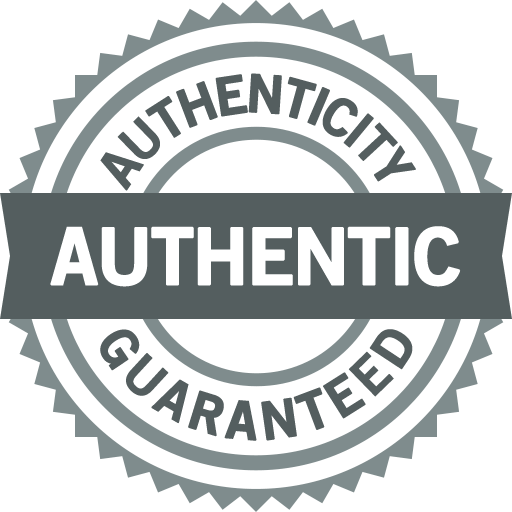 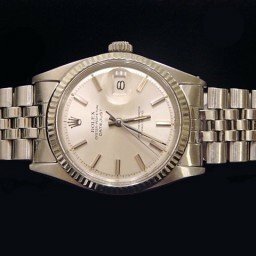 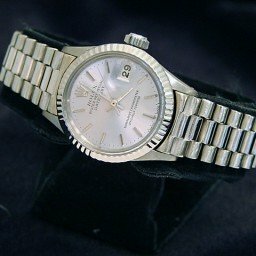 This Rolex is from the 2000’s and is in EXCELLENT CONDITION.